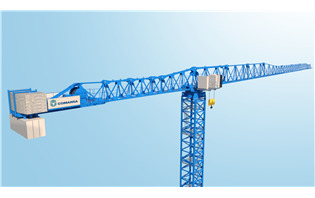 During the bauma 2019 at Munich, COMANSA announced its upcoming addition of another model to its wide range of large flat-top tower cranes. Sweden’s Lambertsson Kran has purchased the new Potain MDT 809 on display at Manitowoc’s booth for bauma 2019. The MDT 809 will be available for rental use within the fleets of both Lambertsson and Norwegian crane sales and rental company Kranor AS. Sweden’s Lambertsson Kran has purchased the new Potain MDT 809 on display at Manitowoc’s booth for bauma 2019. 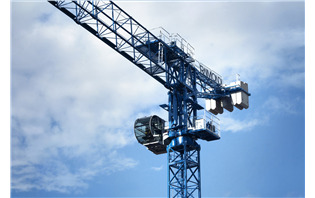 Raimondi Cranes unveiled its new LR273 luffing crane at the bauma 2019 in Munich.The company also showcased two other cranes onsite at bauma 2019 including the first showing of the hydraulic luffing LRH174, and an exclusive preview of the company’s largest tower crane to date, the MRT573. 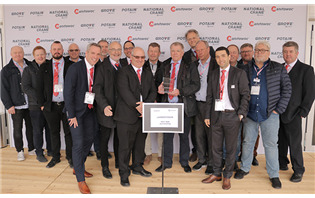 At bauma 2019 in Munich, Germany, representatives from Potain and Stirnimann celebrated the success of the new Potain Hup C 40-30 self-erecting tower crane line. 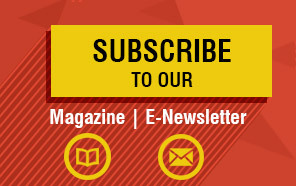 At bauma 2019, Zoomlion is introducing groundbreaking technologies and sustainable products, including concrete machinery, hoisting equipment, tower cranes, dry mortar equipment, aerial work platforms and forklifts. 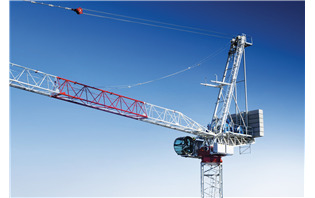 Manitowoc Cranes has appointed a new Potain self-erecting crane dealer, Leavitt Cranes. 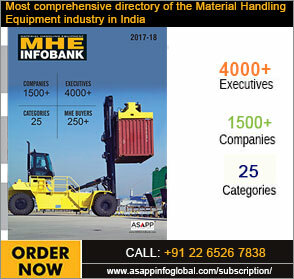 The company will sell and support the cranes in Washington and Oregon, as well as providing consultation and training. 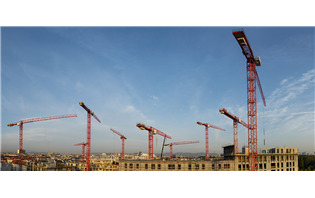 Raimondi Cranes SpA will showcase three cranes onsite at bauma 2019. The cranes will be erected at the Raimondi Cranes (Raimondi) exhibit situated at FS 1102/2 in the event’s outdoor area at the Messe München Trade Fair Center.